International Exhibition Jet Expo is one of the most important annual events in the sphere of business aviation in Russia and CIS countries, which gives a unique chance to meet representatives of the industry on a single platform to discuss the future development and new contracts. From year to year the leading companies of business aviation industry from aircraft manufacturers to service companies, confirm their participation in this exhibition. The Tenth International Business Aviation Exhibition Jet Expo 2015 will be held at the Centre of Business Aviation Vnukovo- 3 from 10 to 12 September 2015. The success of last year exhibitions proved the relevance of this event at the Center for Business Aviation Vnukovo-3, which is considered to be a leader among the airports of business aviation flights in Russia and CIS countries. The nearness of Jet Expo exhibition hall with its area of 5000 square meters to the static display has many advantages for both exhibitors and visitors of the exhibition. Business aviation is one of the fastest growing industries of Russian aviation market. Business Aviation Exhibition Jet Expo not only increases the prestige of the Russian Federation in the world, but also opens new perspectives for foreign companies on Russian market. It has already become a tradition that world’s leading manufacturers of business jets and helicopters participate in the exhibition organized by Vnukovo-3. On the static display they demonstrate such aircraft as Cessna Aircraft, Bell Helicopter, Embraer, Bombardier Aerospace, Dassault Aviation, Gulfstream Aerospace Corporation, Beechcraft Corporation, , Daher Socata and etc. 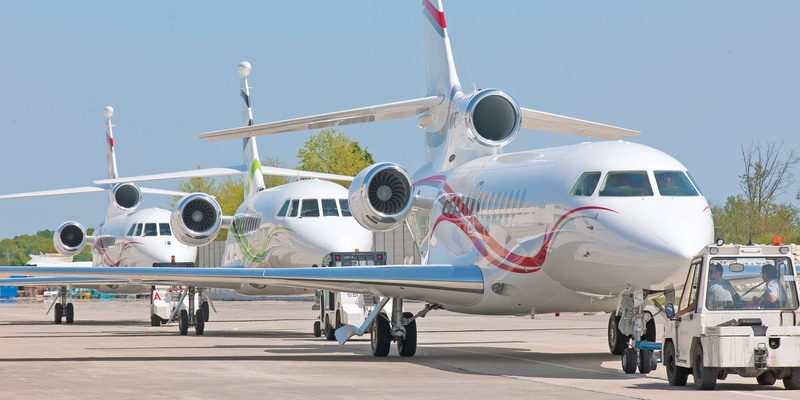 Center of Business Aviation Vnukovo-3 invites companies specializing in the field of business aviation market to take part in the unique International Business Aviation Exhibition Jet Expo 2015. Jet24 Awards: meet the best charter flight brokers!